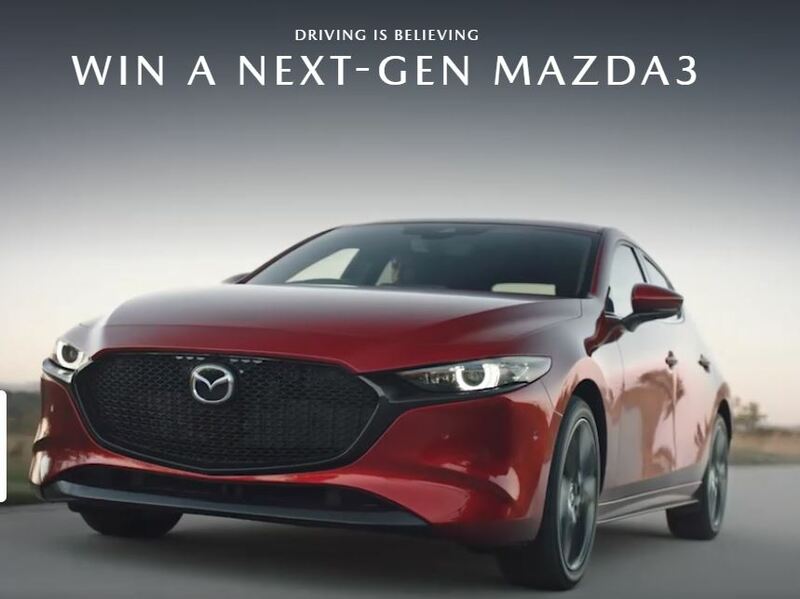 Enter now the Mazda Competition 2019, in it, you get the chance to Win a next-gen Mazda 3. This contest is open only to legal Australia residents that are aged 18 years old or over. There is one Major Prize available, it consists of a Next-Gen Mazda 3 Top Grande. The Mazda Competition 2019 begins at 9.00am (AEDT) on 14th February, 2019 and closes at 9.00am (AEST) 11th April, 2019. The draw will take place on 12 April 2019. Winner will be notified by email and/or phone.